Photos and Video of this past excursion through Northern Italy. 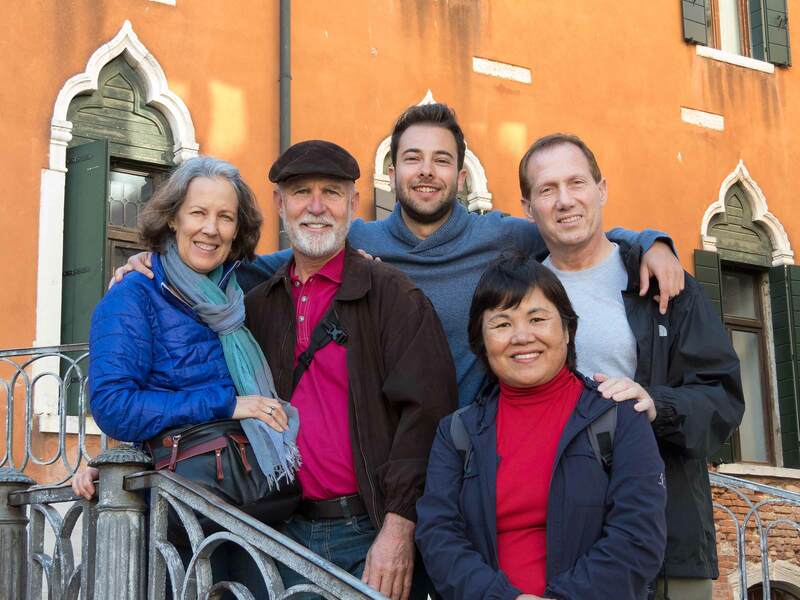 On this epic journey through the best of Italy, discover the magic and beauty that runs deep in every Venetian canal, Florentine Meal, Sienese street, Tuscan villa, and Roman monument. 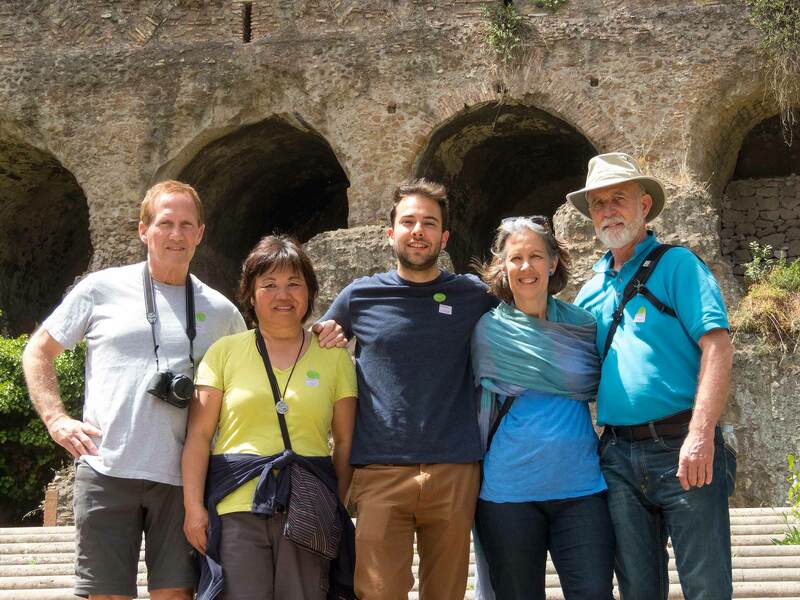 This amazing small-group excursion was led by Adam DeSerio in May of 2017, and is a truly unique experience of the true Italian culture, absolutely best food, and beautiful photo opportunities around every corner. 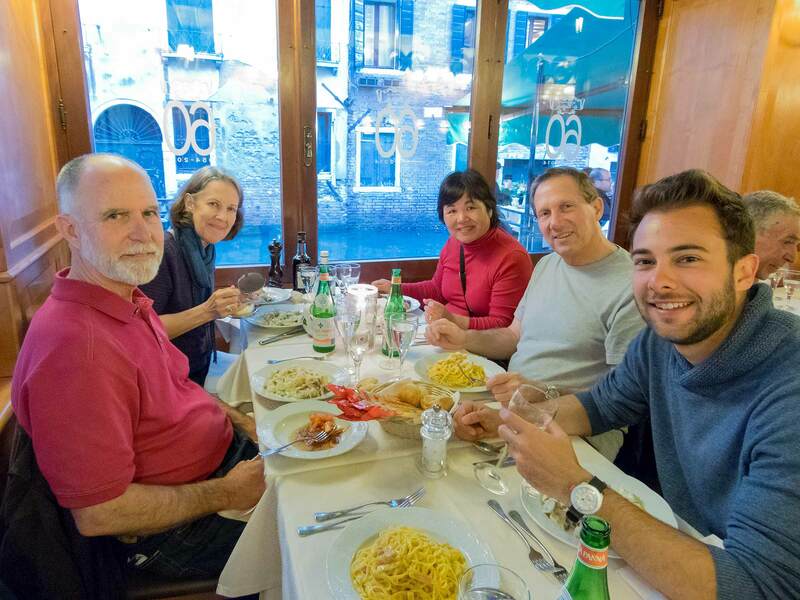 Below are a collection of photos and video of this private tour of Italy. View future trips/excursions: Click Here. 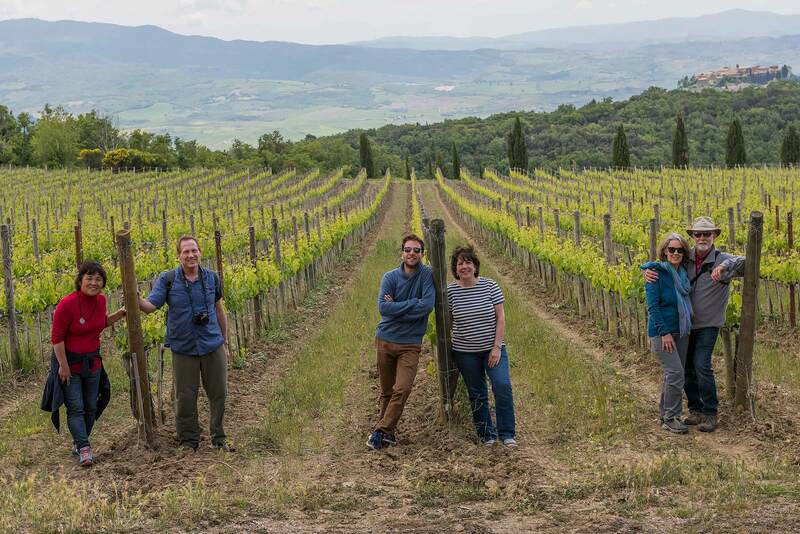 These small-group excursion are intended for people looking to truly experience all the wonderful aspects Italy has to offer. Photographically, this is perfect for everyone from amateur to professional – from iPhone to top level camera. I will be teaching photography techniques to better capture all the beautiful places in Italy, both working with the group as a whole as well as individually. There will also be a good balance of culture and tradition, touristic attractions, and food experiences as well, creating a rewarding all-inclusive experience. 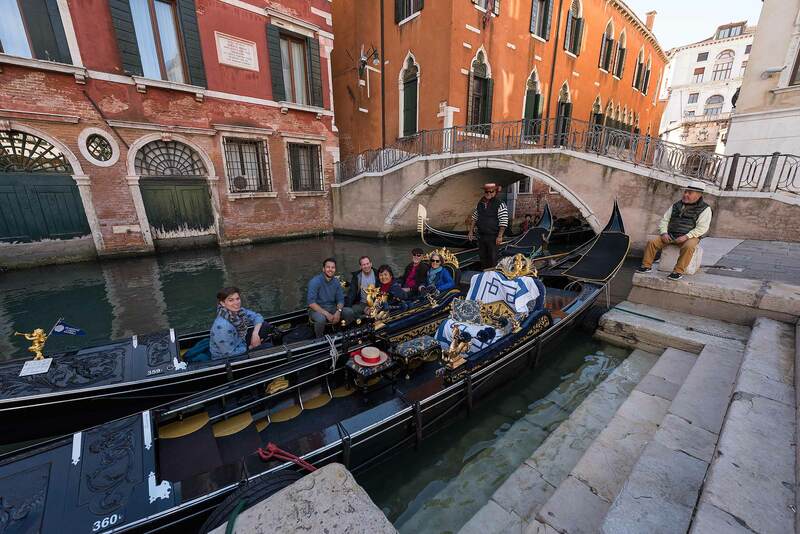 Come on an Italy Excursion with me by Clicking Here! Come on a Travel Workshop/Excursion with me by Clicking Here! By liking my Facebook Page you’ll get updates about blog post, travel workshops, and other cool stuff! Professional Photographer • Instructor • Graphic Artist • Web Designer • Entrepreneur — Follow me on Instagram, subscribe to my newsletter, and check out my other blogs and photos!